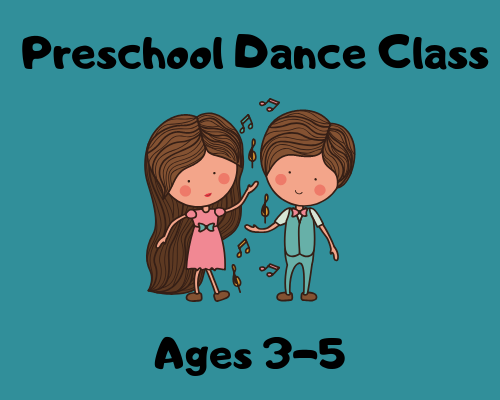 Join Steph Rau of Steph's Steps as she leads a dance class for preschoolers. 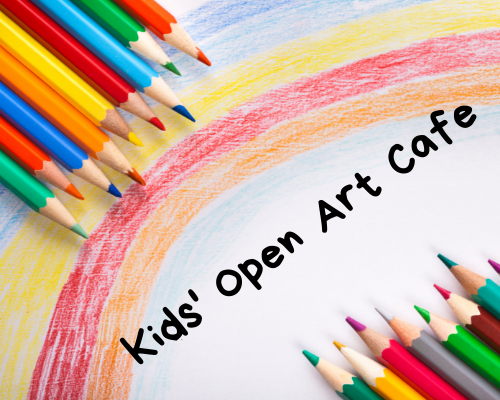 Please register each child (ages 3-5) individually, registration limited to 15 children. Wednesday, April 3 at 10:00 am. 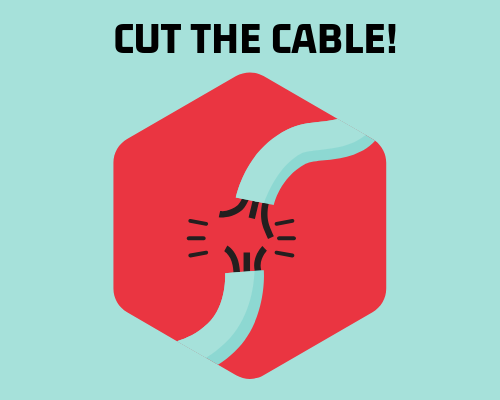 Join instructor Chris Davis as he demonstrates what you need to cut cable out of your life. 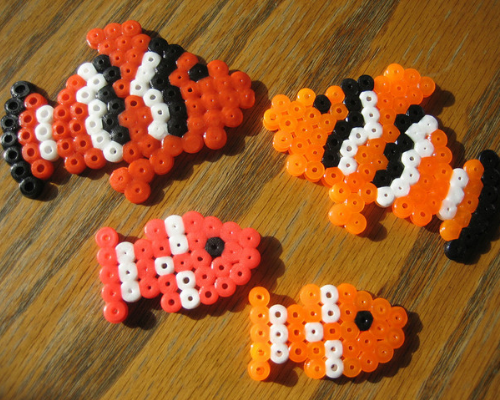 Friday, March 22 at 2:30 pm. 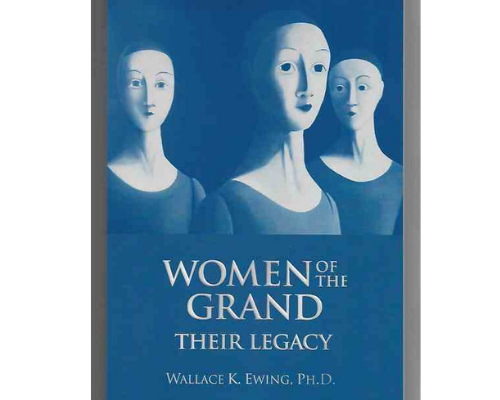 Local historian and author Dr. Wallace Ewing talks about his most recent book, “Women of the Grand: Their Legacy." Signing to follow. Thursday, March 21 at 7:00 pm. 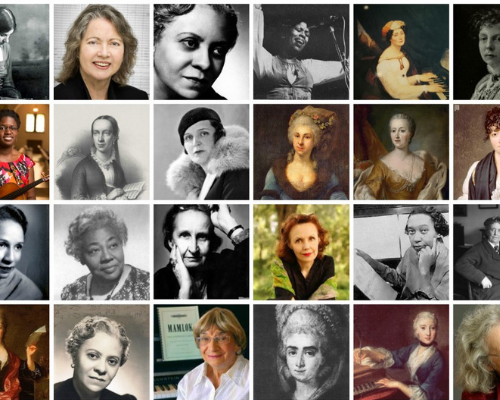 Join GVSU music professor Dr. Lisa Feurzeig as she discusses the topic of Women Composers Throughout History: Creative Inspiration Despite Social Barriers. Tuesday, March 12 at 7:00 pm. State Senator Roger Victory talks with constituents from the 30th Senate District, representing Ottawa County. 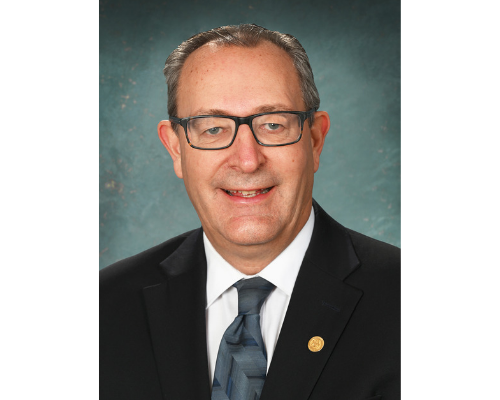 Senator Victory will share a legislative update and answer questions from the audience. Monday, March 11 at 7:00 pm. 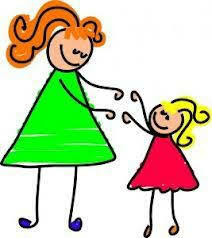 Come enjoy your Sunday afternoon with music by our fireplace. 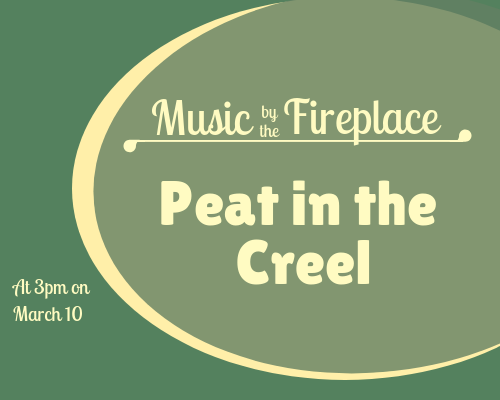 This month's performer: Irish Celtic band Peat in the Creel. 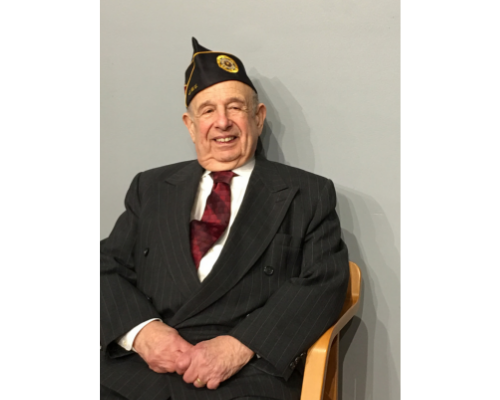 Sunday, March 10 at 3:00 pm.